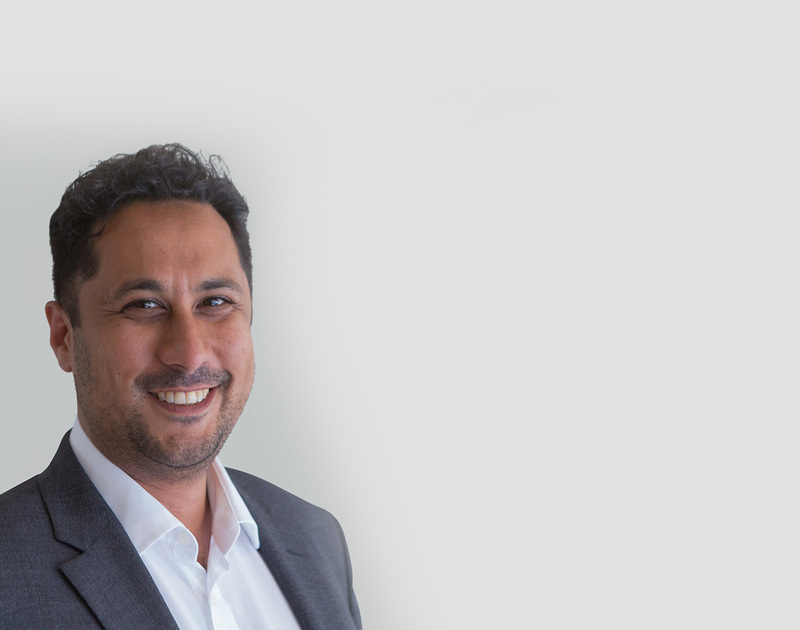 Dr Mark Rahman is a Plastic and Reconstructive Surgeon with a special interest in microsurgery, reconstructive breast surgery and skin cancer surgery. He is a visiting specialist at the Gold Coast University Hospital; consults in Tugun, Bangalow and Lismore; and operates privately at John Flynn Hospital and St Vincent’s Lismore. Dr Rahman has over 15 years post graduate experience working in both the UK and Australia. He takes pride in using his experience and expertise to look after his patients as he would wish to be looked after himself. Dr Rahman went to Edinburgh Medical School where he graduated with a first class honours degree in Neuroscience before obtaining Bachelor of Medicine and Bachelor of Surgery degrees. He subsequently underwent surgical training in the UK and was awarded Membership of the Royal College of Surgeons of Edinburgh. Following his training in the UK, Dr Rahman worked as a volunteer surgeon for Médecins Sans Frontières (Doctors Without Borders) in Darfur, Sudan and the Ivory Coast. Soon after, he moved to Sydney where he won a research scholarship in the field of Craniofacial Surgery. In 2011 he embarked on five years of specialist training in Plastic and Reconstructive Surgery overseen by the Royal Australasian College of Surgeons. He was admitted as a Fellow of the College in 2016. Before starting his practice, Dr Rahman undertook a nine-month fellowship in Microsurgery at the Royal Marsden Hospital in London. During this time he worked closely with some of the world leaders in reconstructive breast surgery. Australia, and particularly northern New South Wales and Queensland, has the highest rates of skin cancer in the world. Most Australians have had experience with skin cancer either personally or through a loved one. 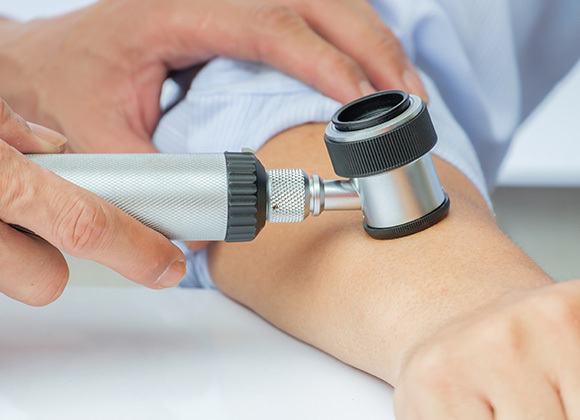 In many instances skin cancers can be managed well by non-specialists. However, there are times when they occur in cosmetically sensitive areas or are large enough to require a more complex type of reconstruction. In these circumstances, the skills of a Specialist Plastic Surgeon are invaluable in helping avoid unnecessary disfigurement and getting the best-looking results. Dr Rahman has extensive experience with skin cancer surgery, including six months spent working at the internationally renowned Melanoma Institute Australia. Getting a diagnosis of breast cancer can be a frightening and overwhelming experience. Treating and curing the cancer must be the priority, but for the vast majority of women some form of breast reconstruction is also possible and can be a vitally important part of their psychological recovery. Sadly, Australia has some of the lowest rates of breast reconstruction following mastectomies in the developed world, particularly outside of the major cities. Often the full range of options are not available or offered to patients. Dr Rahman is a specialist in breast reconstruction surgery and is able to perform a full range of reconstructive procedures. He has extensive experience with the DIEP flap, which is widely considered to be the gold standard in breast reconstruction. 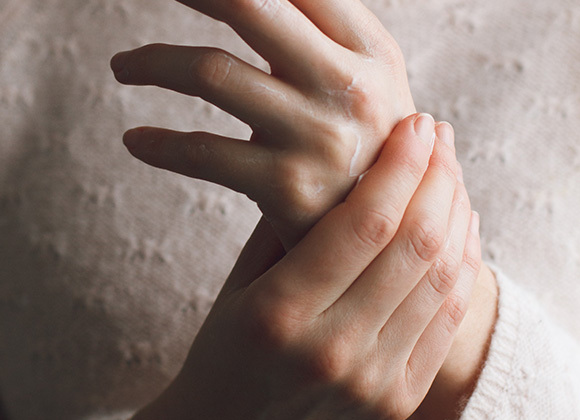 Hand injuries are common and can have long-term consequences if they are not managed properly. Hand surgery is best performed by either a plastic or orthopaedic surgeon with experience in operating on this anatomically intricate part of the body. It is also critical to follow surgery up with treatment from an experienced hand therapist in order to ensure optimal function is regained. Dr Rahman spent a year of his training working in dedicated hand surgery units in Sydney and this, combined with his specialist training in microsurgery, has equipped him with the skills and experience needed to treat traumatic hand injuries and other common hand conditions such as carpel tunnel syndrome or dupytren’s disease. The decision to undergo cosmetic surgery is not one to be taken lightly. It is important to have a good understanding of the results that can be realistically expected as well as being aware of the potential complications and limitations of surgery. Dr Rahman has worked closely with some of the leading cosmetic plastic surgeons in both Sydney and London. If you are considering cosmetic surgery, he is happy to discuss your goals and the procedure you are interested in with you. He will always give you an honest opinion on whether surgery is the right choice for you before going ahead with a procedure. To refer a patient please contact Dr Rahman through Medical Objects or send a fax to 02 6678 0485. If you need to discuss a patient directly please call 1300 921 500. Consultations are available at John Flynn Private Hospital, St Vincent’s Lismore and Bangalow Consulting Centre. As a visiting specialist at the Gold Coast University Hospital, Dr Rahman is happy to look after uninsured patients in Queensland and Northern NSW. Contact 1300 921 500 or reception@drmarkrahman.com.au to book an appointment.